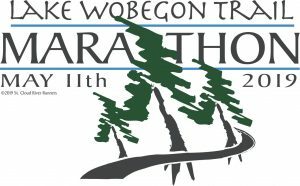 This Boston Marathon qualifying event starts in Holdingford, ends in St. Joseph and is limited to 450 runners. 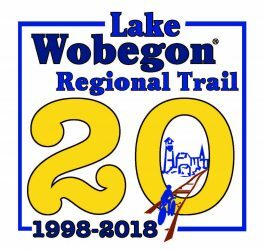 This heavenly little ride explores the roads and trails in Lake Wobegon Country and offers supported routes of 18, 35 and 50 miles. 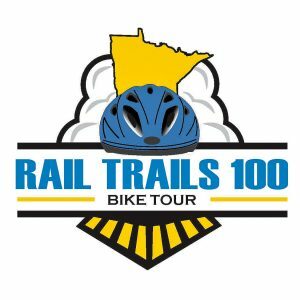 We have partnered with the Central Lakes Trail Association to bring you another great ride in central Minnesota. The Central Lakes and Lake Wobegon Trails offer some of the best trail riding in the sate of Minnesota and this is your chance to conquer both of them in one day! You’ll board a luxury coach bus in Saint Joseph early in the morning and we’ll shuttle you and your bike to the start in Fergus Falls. All you have to do is enjoy the ride back.